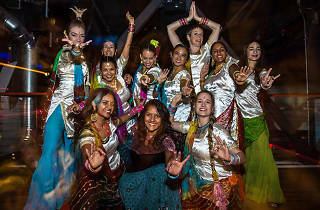 You’ve seen the Bollywood version of Bhangra, the jubilant traditional dance straight outta Punjab. Now join the Non-Stop Bhangra crew as they celebrate the five year anniversary of their popular party. 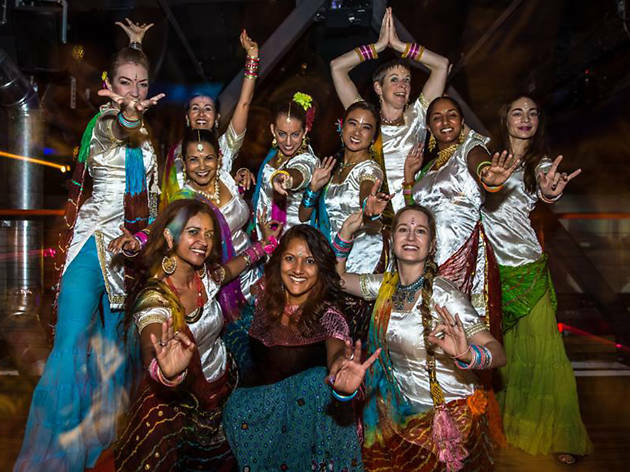 The evening kicks off with a dance lesson and performance by Dholrhythms Dance Company, followed by an all-night dance party. A drum performance and live-painting round out this eclectic event.